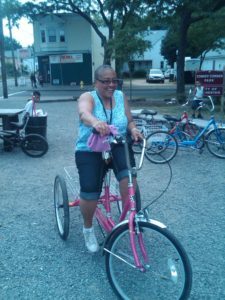 Disturbed by these encounters, which she deemed a call to action, Theresa was determined to change the negative perception of exercise in her neighborhood. 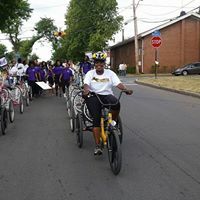 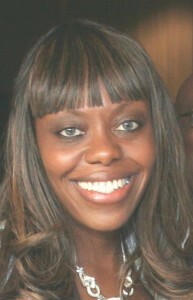 She developed the Conkey Cruisers Bicycling-to-Better-Health Voyage, in hopes that Neighbors will inspire Neighbors to stay active, make healthy food choices, decrease obesity rates, and create a positive image of their neighborhood.Theresa reached out to her neighbors, local businesses, bicycle experts, neighborhood group leaders, and City of Rochester Officials for support. 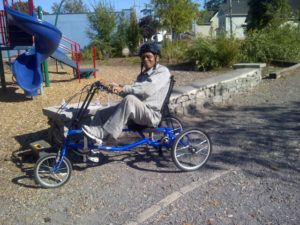 As Conkey Cruisers was coming into fruition, the final construction phases of the El Camino Trail were being completed. 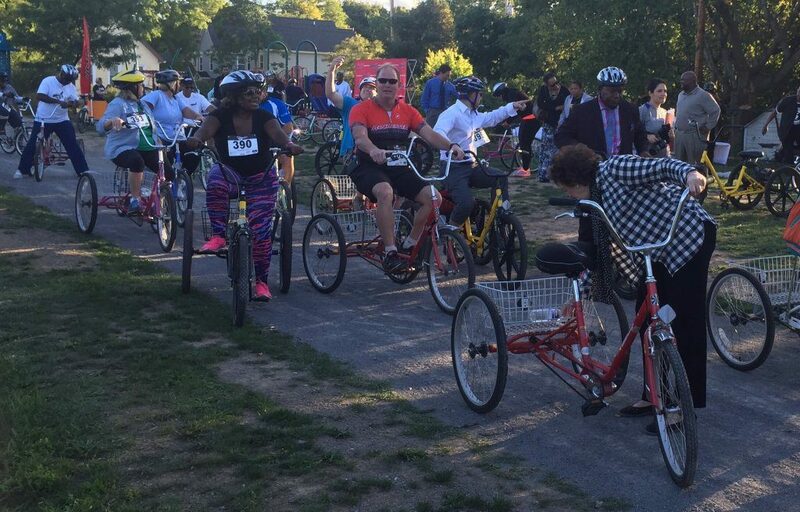 The El Camino Trail is a 2.7 million dollar community investment designed to promote nature, hiking and biking in Northeast Rochester. 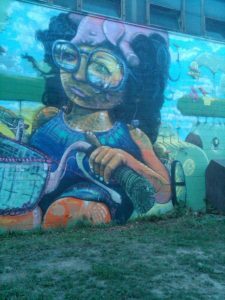 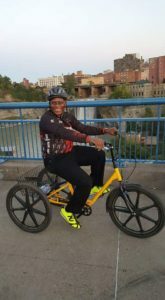 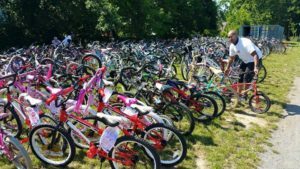 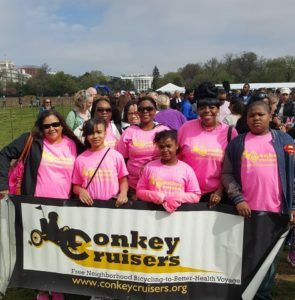 As luck would have it, the trail runs along Conkey Avenue, providing a perfect route for The Conkey Cruisers Bicycling- to-Better-Health Voyage. 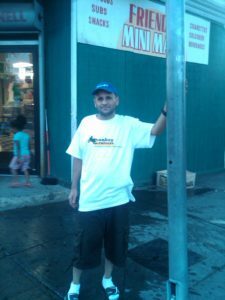 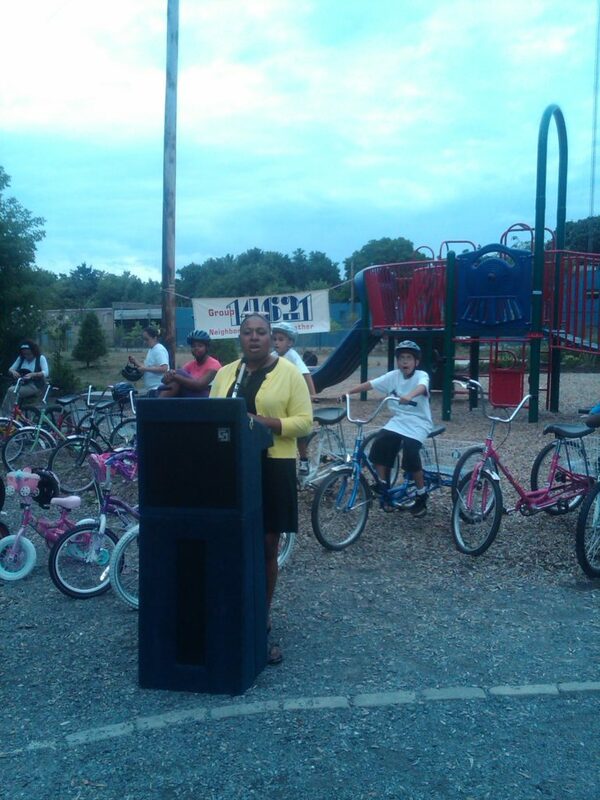 Community Leaders are excited to have the program use the El Camino Trail. 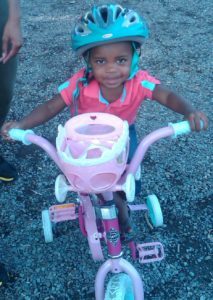 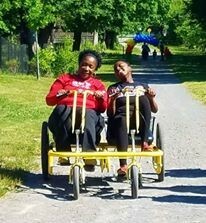 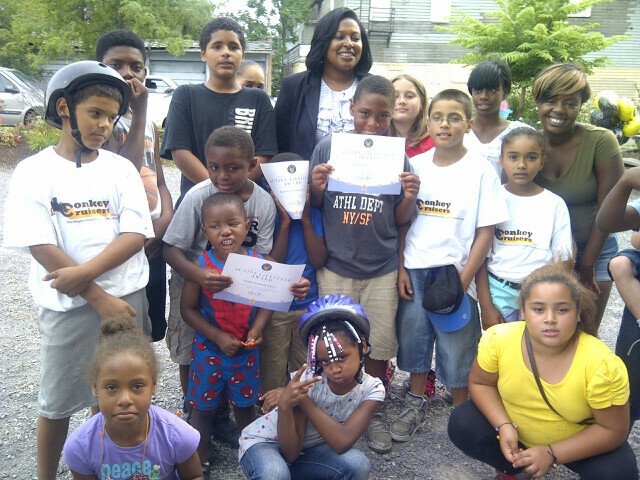 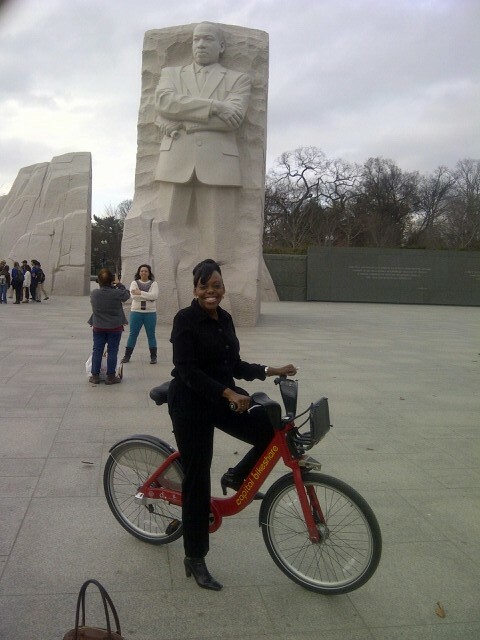 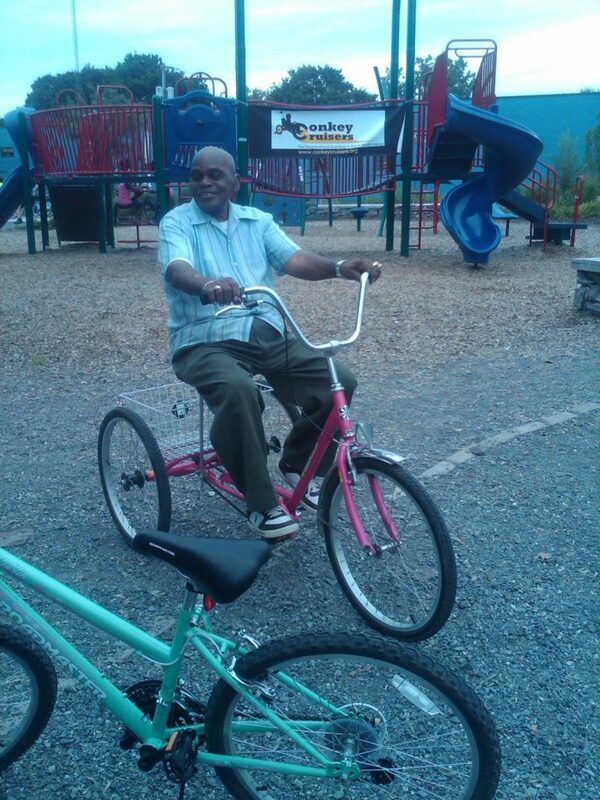 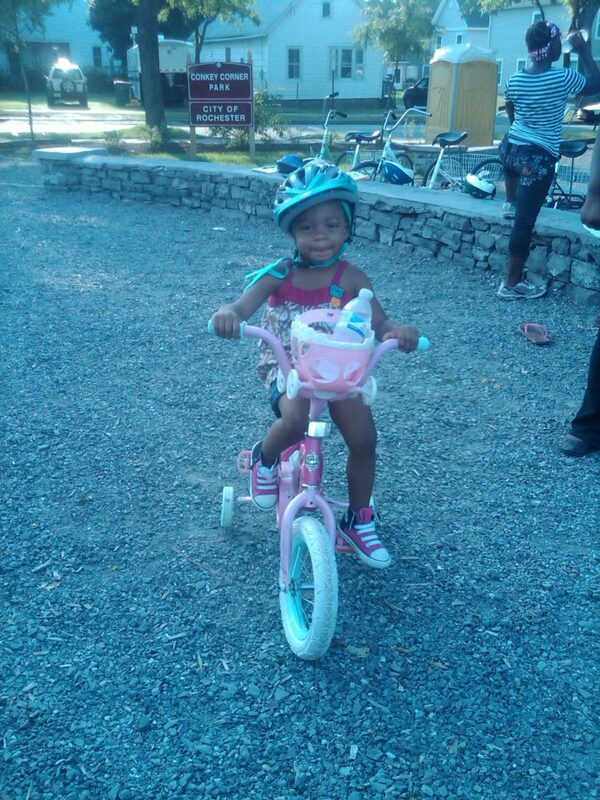 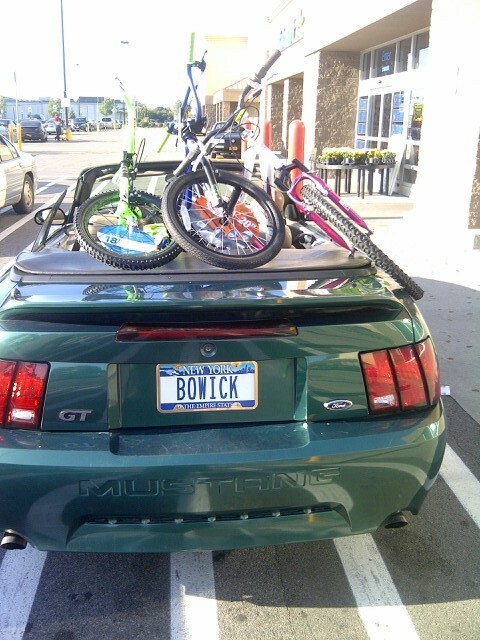 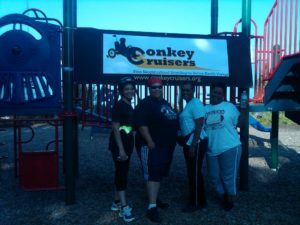 The Conkey Cruiser’s inaugural ride took place on July 7, 2012. Theresa believes, “It takes a village to be a village”, meaning we all share the responsibility of making our neighborhoods safe and healthy. 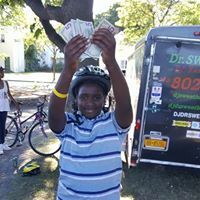 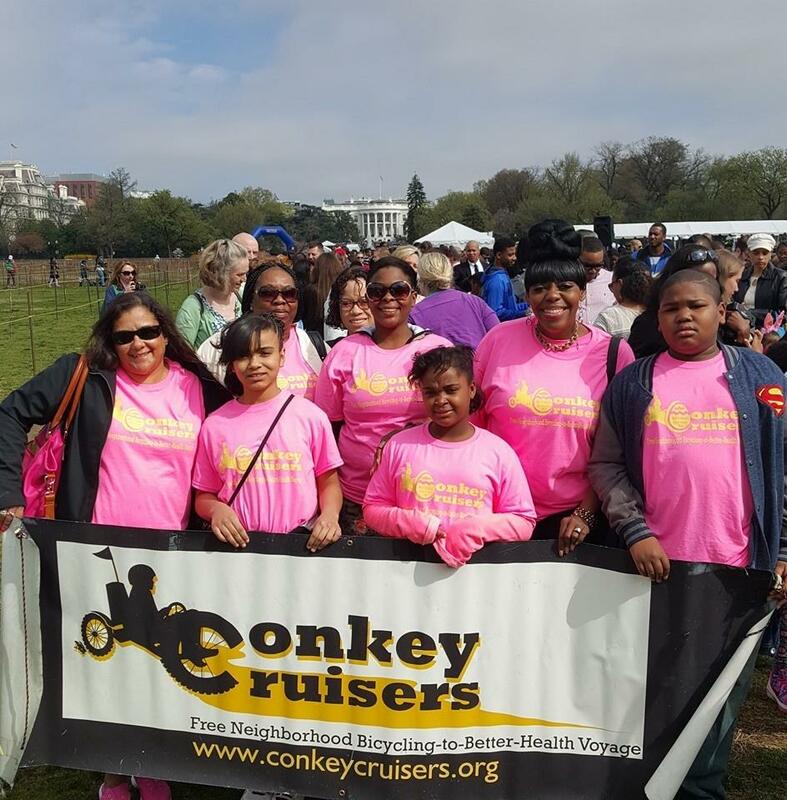 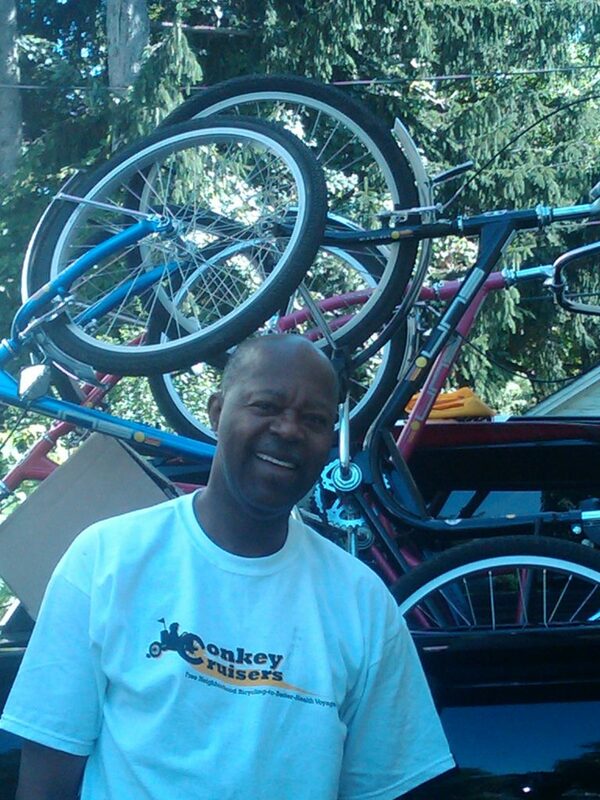 Since Conkey Cruisers is a non-profit, grass root community organization operated by volunteers, we must rely on the generosity of people like you to help us on our voyage to better health. 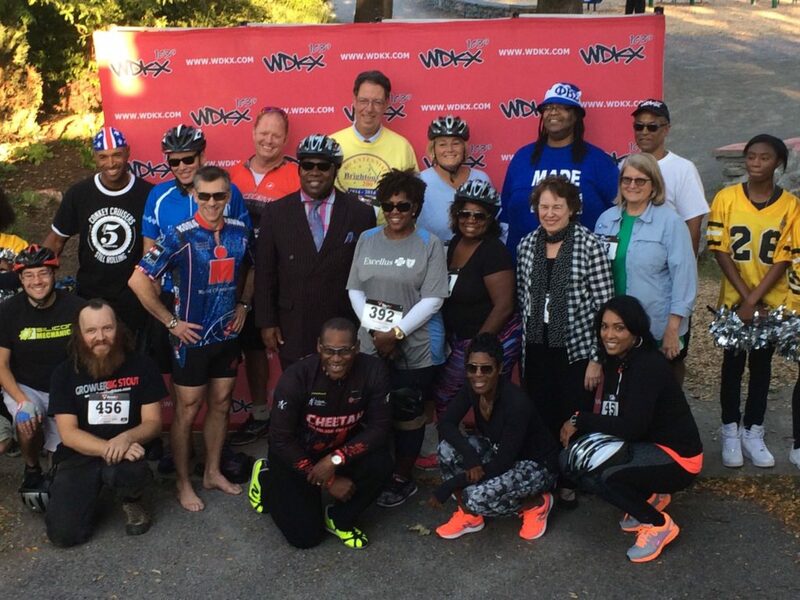 Your tax-deductible donation means a great deal to the Participants and Organizers of this community-based health initiative. 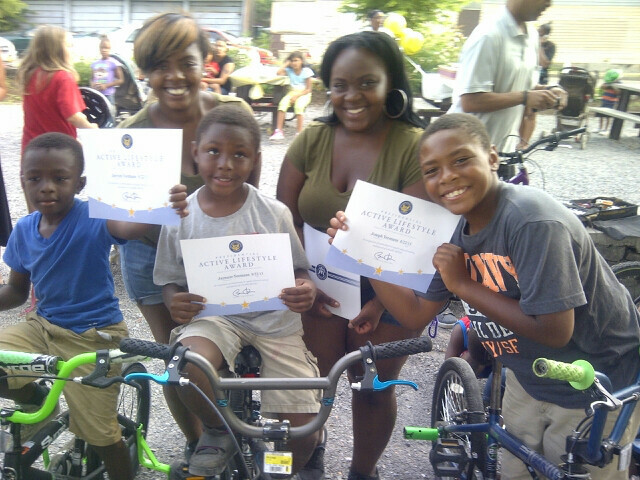 Gifts from individuals are crucial to our viability. 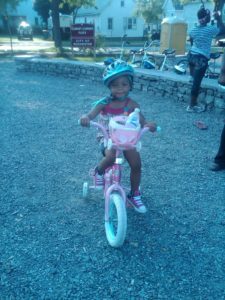 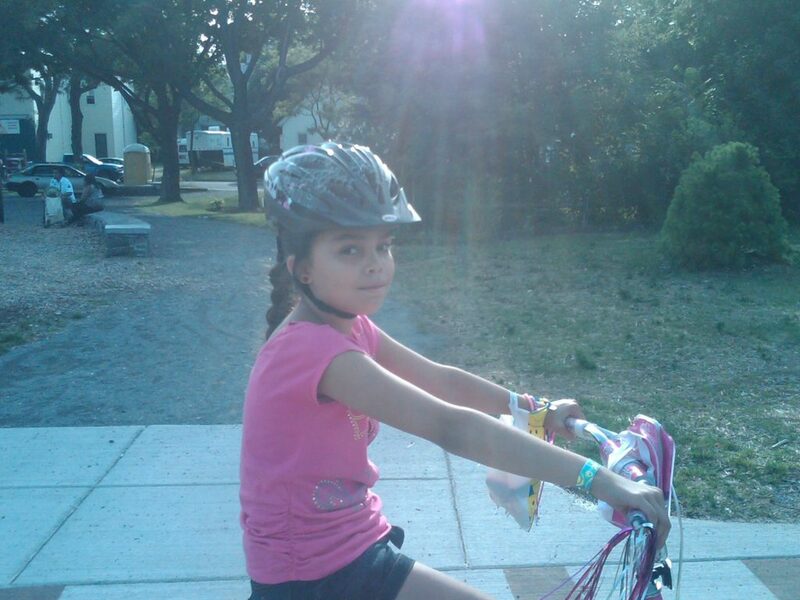 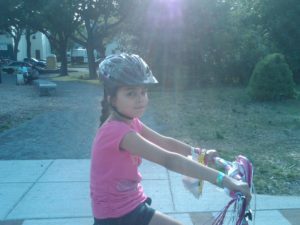 We welcome gifts of any size which provides bicycles, healthy snacks and supports the general operations of the program. 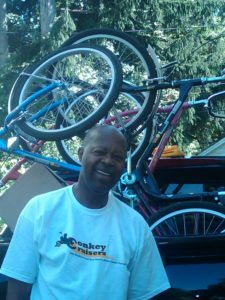 A gift of a product or service is a great alternative for both the donor and for us. 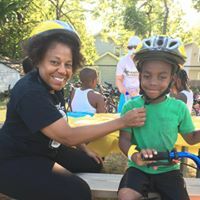 We look for donations of time, bottled water, healthy snacks, flower arrangements, food and unsweetened beverages for our end of program celebration. 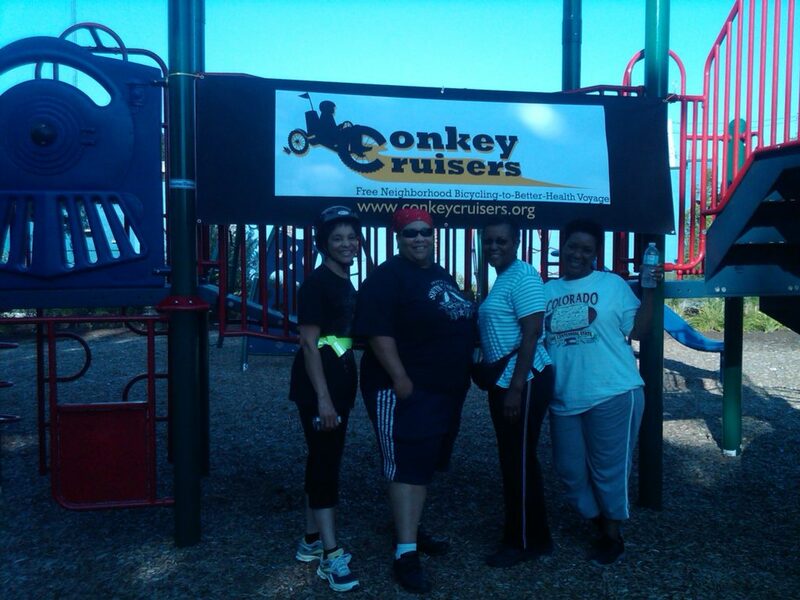 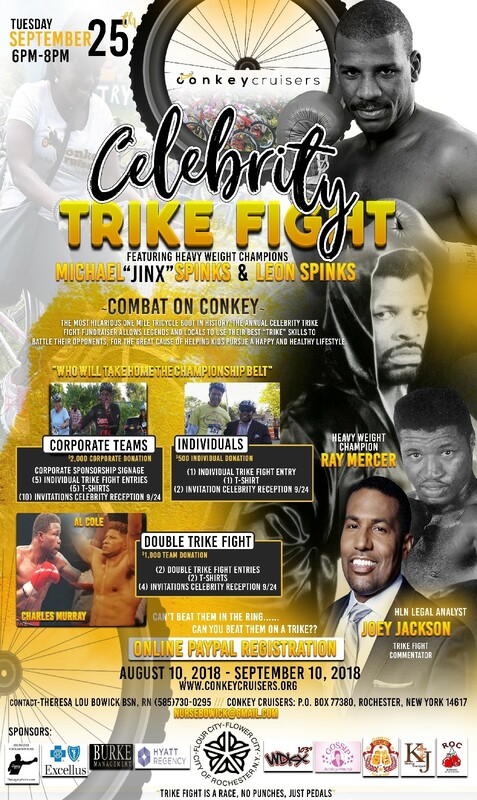 Corporations and foundations may support Conkey Cruisers through sponsorship and/or grants. 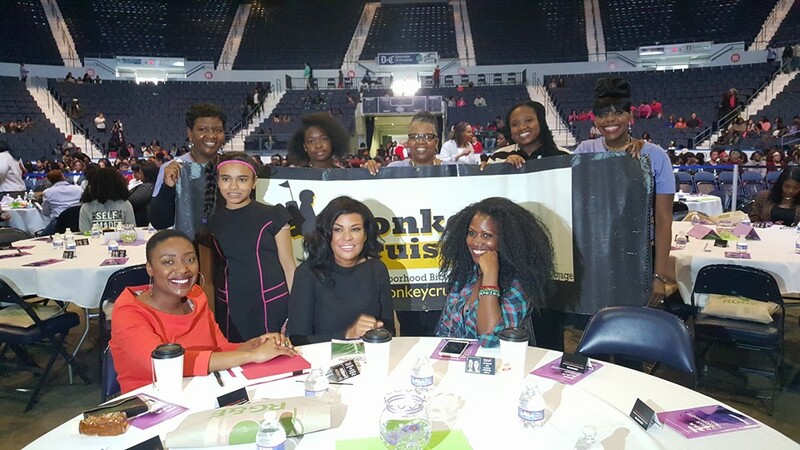 This support is essential to our continued success. 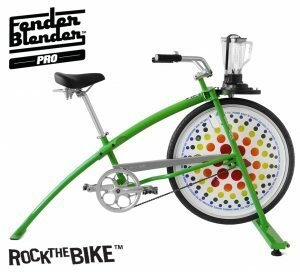 Fender Blender Pro to support our fun fitness and nutritional activities. 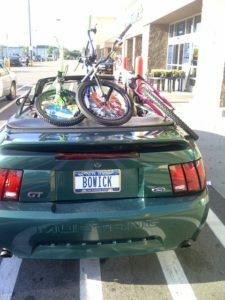 Recumbent Bicycles, Adult Tricycles, Prizes-gift cards, Nooks or Kindles, gym memberships for off-season fitness and Volunteers who love family fitness.